January is almost over and Valentine’s Day will be here before you know it. Now is the perfect time to plan a romantic getaway to Holden Beach. With the hustle and bustle that can happen after the holidays, it’s the ideal time to reconnect with your partner for a little getaway. This year instead of planning a date night at home, make your Valentine’s Day week a romantic one that your loved one will never forget. Let’s look at the few easy steps you can take to plan your perfect Valentine’s Day getaway. The first step that you can’t leave out would have to be to find and book the perfect vacation home. Holden Beach offers visitors a variety of beautiful and well-appointed vacation rentals that you can choose from. Many of our homes features oceanfront views, pools, hot tubs and sound front views that will help set the mood for romance. If you are a little worried that you won’t find the perfect location,…don’t be. We have vacation rentals close to the areas best attractions or if you’d like to be a little more secluded we have those as well. Don’t forget that you are spending the weekend away from the busy life back home, so find a rental that will help the two of you escape for some relaxation. There is one way that you can inject some real passion into your getaway is to plan a surprise for you loved one. The surprise doesn’t have to be extravagant, but make it simple and yet sweet such as having champagne and strawberries ready, or having flowers delivered to your vacation rental. Another sweet surprise you can do is to schedule a couples massage at a local spa. Think about what your partner likes and plan a surprise around that or a few things. No matter what you decide to plan, they will be surprised either way. Holden Beach has plenty of fun things to do in the area with your loved one. Whether you are staying with us during Valentine’s Day or after, there is plenty of time to enjoy a little fun. When planning out your romantic adventure, make sure to pick the things you’d like to do as a couple. Some of the things you can do is taking a walk on the beach, taking a deep sea fishing trip or go do a wine tasting. There are many locations where you can take a day trip to both Myrtle Beach or Wilmington, the possibilities are endless here. 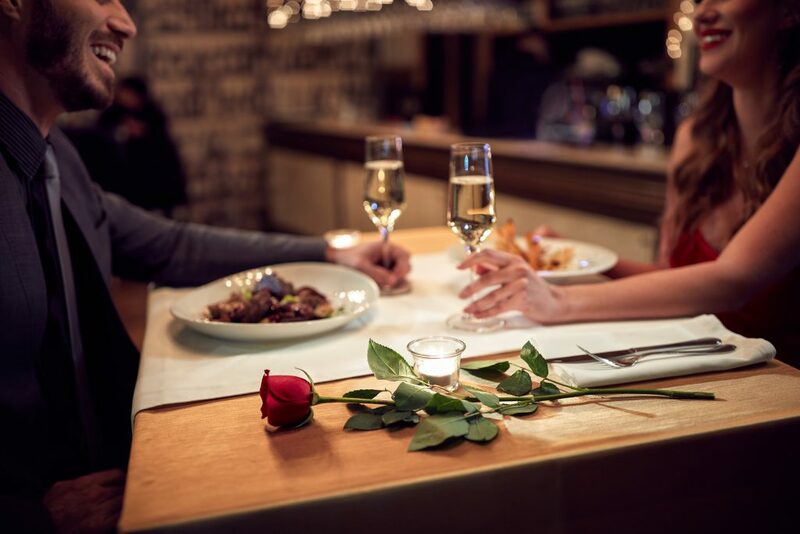 Your Valentine’s Day getaway has to include a romantic dinner. Here at Holden Beach you will be able to find several local restaurants that you may want to give a try. From seafood to Burgers, there is something that everyone will enjoy. With so many options that are available in Holden Beach and many more in the surrounding area. No matter what you are in the mood for to celebrate Valentine’s Day, there is something for you and your loved one here at the beach. Now that you know what to do as you plan your romantic getaway with your loved one to Holden Beach, it’s time to book the trip. If you would like to learn more about what Holden Beach vacation rentals are available, please check out our inventory or give us a call today. We hope that you and your loved one will love this romantic trip away from the busy life at home and enjoy each other! 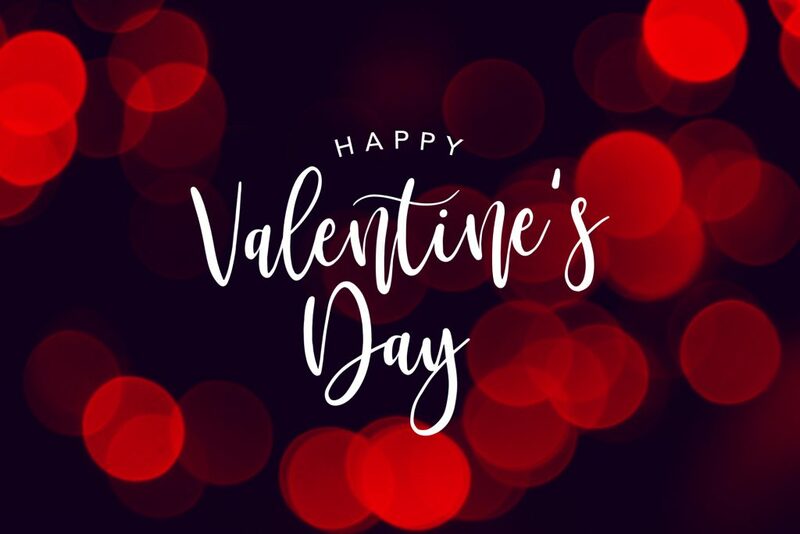 If you’re still looking for Valentine’s Day ideas we have a delightful event to tell you about that’s taking place at nearby Silver Coast Winery in Ocean Isle Beach, NC. On behalf of this most romantic holiday they’re holding a Wine & Chocolate Pairing you won’t want to miss! Whether you’re celebrating your first Valentine’s Day ever with your sweetie or your fiftieth, come experience a wine and chocolate pairing like no other. Visit Silver Coast Winery in Ocean Isle Beach on Saturday, February 13 or the Silver Coast Winery Tasting Room on S Howe Street in Southport on Sunday, February 14. The event will feature Silver Coast Wines and Birnn’s Chocolates of Vermont. The Silver Coast in-house tasting guru, Al Gomes, has created a one of a kind tasting experience. Perfectly paired with Silver Coast Wines, these decadent chocolates not only taste amazing, they look almost too beautiful to eat! But don’t let that stop you! The wine & chocolate pairings are just $15 per person. Reservations are required with 3 available seatings at 1:00, 2:30 and 4:00 p.m. at both locations with limited spaces. Purchase your tickets to join us this Valentines Weekend! If you’re looking for other super romantic Valentine’s Day ideas be sure to check out our blog posts from recent years.